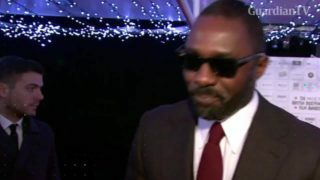 Idris Elba says working with Taylor Swift on 'Cats' Was 'amazing'. 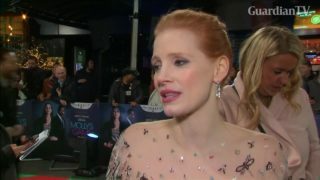 The actor and the pop sensation worked together filming the live-action adaptation of the iconic stage musical. 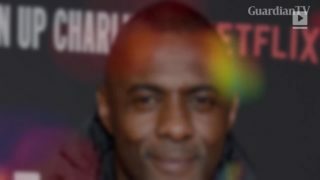 British actor Idris Elba was named the sexiest man alive on Monday (Nov 5) by People magazine, becoming only the third non-white man to win the annual honor. 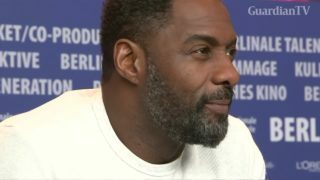 Actor Idris Elba comments on press speculation into celebrities' private lives at the premiere of new film '100 Streets' in London. 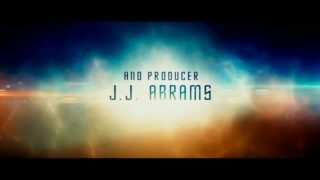 Actor Idris Elba discusses his role as 'Krall,' the villain in the latest 'Star Trek' movie and the need for racial diversity in Hollywood. 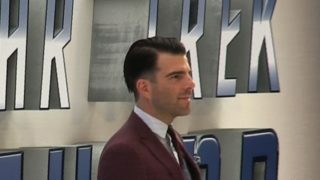 Chris Pine and Idris Elba join the cast of 'Star Trek Beyond', the latest installment in the science fiction series, at the film's European premiere in London.